'The Juggle House' homestay holiday rental has thought of everything, so get ready to relax and live your own river time. 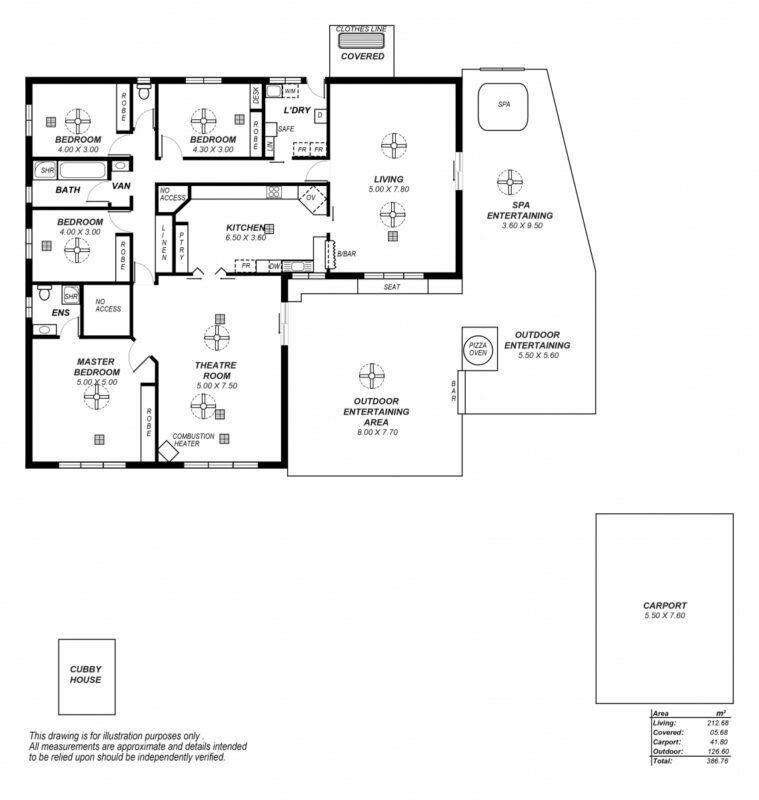 A key selling point of this large family size holiday home is the enormous entertaining area. Featuring a 5-person heated spa maintained all year round, a wood pizza oven, outdoor kitchen, jukebox and 10 seat alfresco dining table, perfect for storytelling sharing your day's adventures. 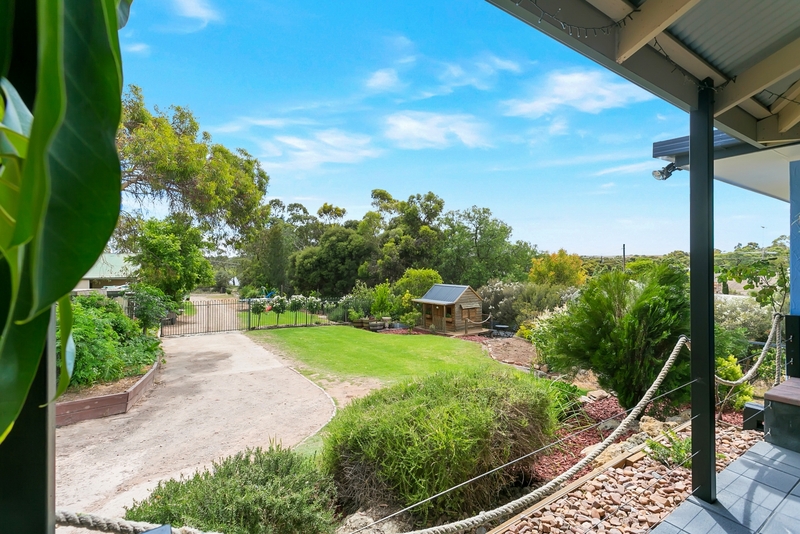 Nestled at secluded Zadow's Landing along the South Australian Mighty Murray Way touring route, only 15 minutes between the townships of Mannum and Murray Bridge, and 35 minutes from Tailem Bend. 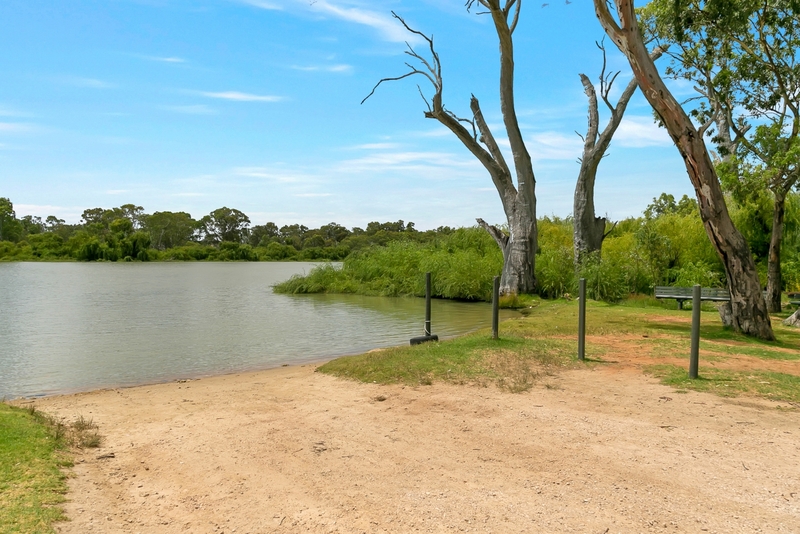 Just a short stroll 200 metres to the boat ramp and a delightful common lawned river bank for water sports. The house is ideal for those who love all the highlights of the river during the day, but prefer the privacy away from the river's edge. 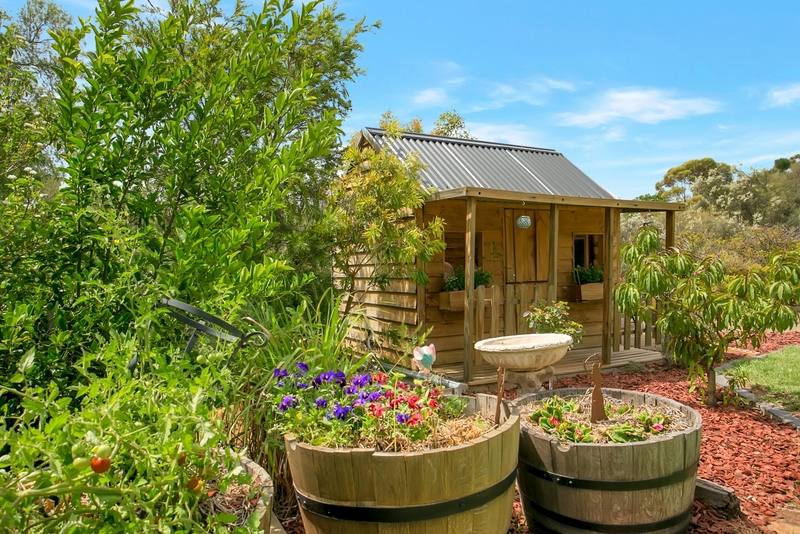 'The Juggle House' proudly showcases local producers & artists throughout the property. Complimentary regional wine and a produce basket welcomes you on arrival. The spectacular dreamcatcher above the king bed in the master bedroom was custom made for the room by a local artisan. There isn't a bunk bed in sight, instead the 3 remaining bedrooms feature resort quality king beds which can convert to 6 king singles. All linen is supplied. 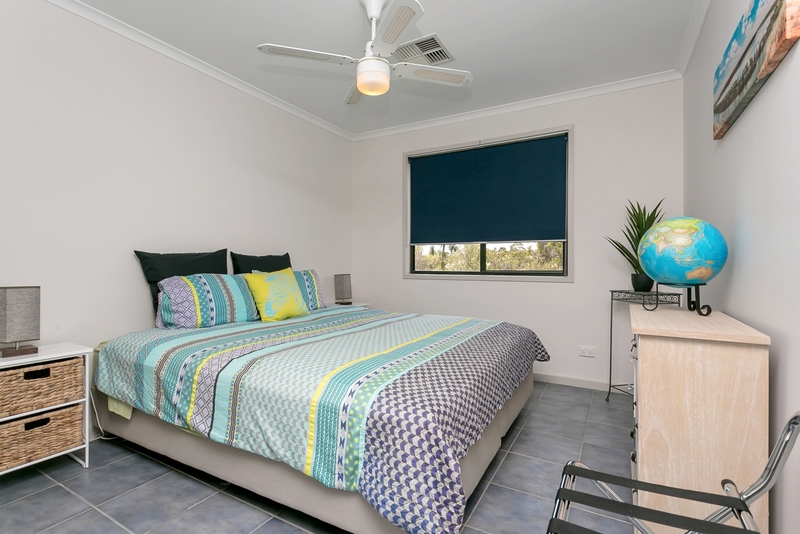 Other attractions include two theatre rooms with modern dining and living areas, two bathrooms and a well-appointed spacious kitchen. 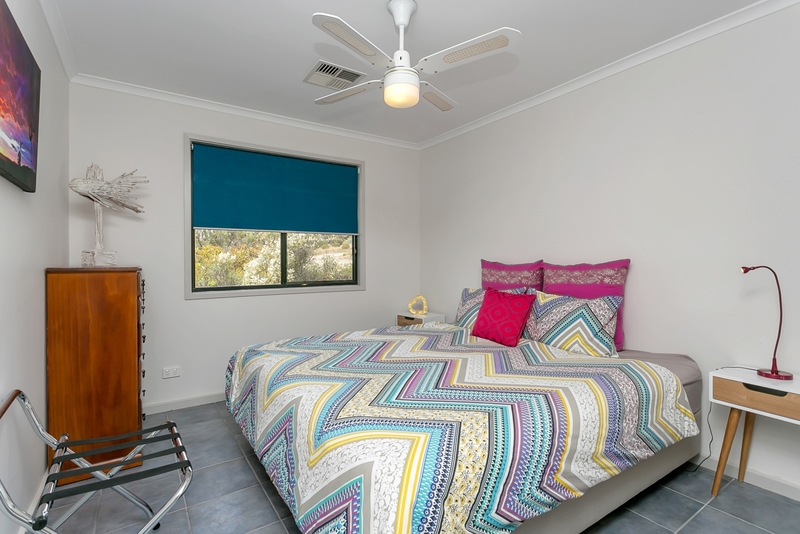 The house has reverse cycle ducted cooling and heating with ceiling fans in each bedroom and all living areas. In winter, snuggle up by the cosy combustion heater indoors or the fire pit outdoors. Undercover carparking, BBQ!, laundry facilities all enhance your stay. More than just a holiday rental, 'Juggle House Experiences' takes on a high level considered approach showcasing the best of the area. 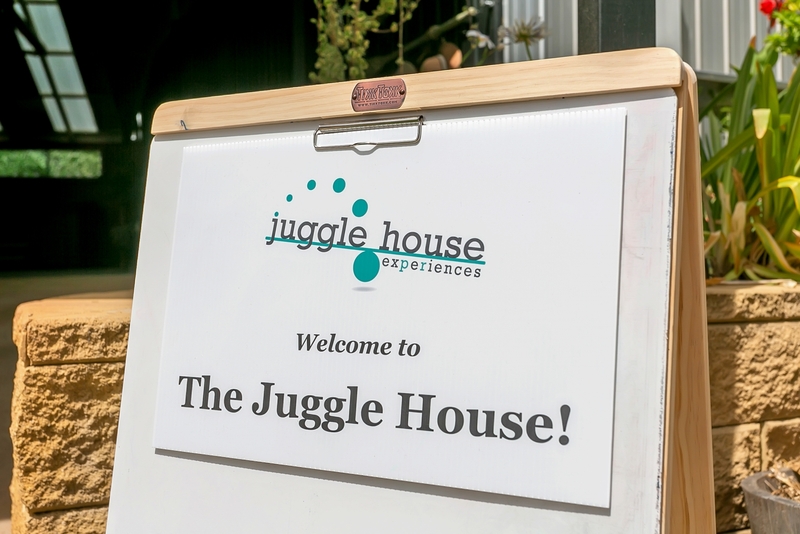 A fully accredited and knowledgeable local tour host can collect your group from 'The Juggle House', chauffeuring your guests on tailored South Australian day tours. Packages are purposely designed for (but not limited to) those attending regional events such as The Bend Motorsport Park and Sounds by the River Rock Concert. 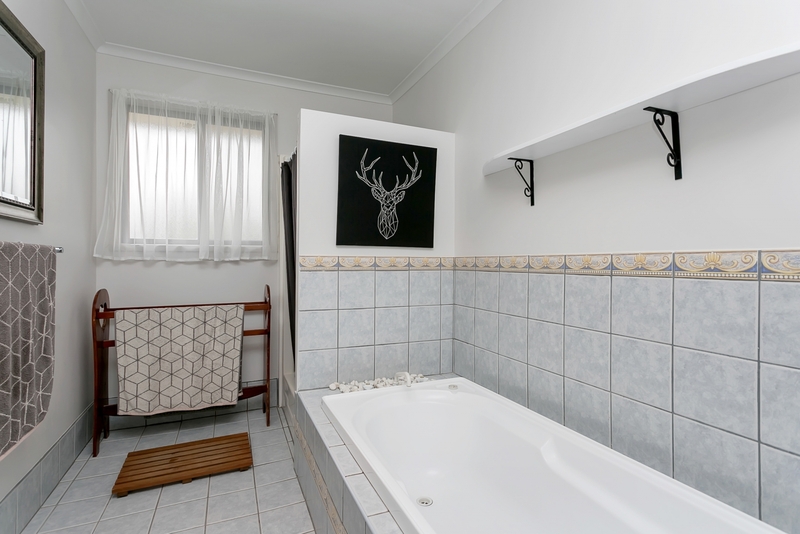 The property is family friendly with a large cubby house, swing set, old-fashioned slippery dip, trampoline and vast lawned area. Pets are welcome outside in the fully enclosed yard by negotiation. 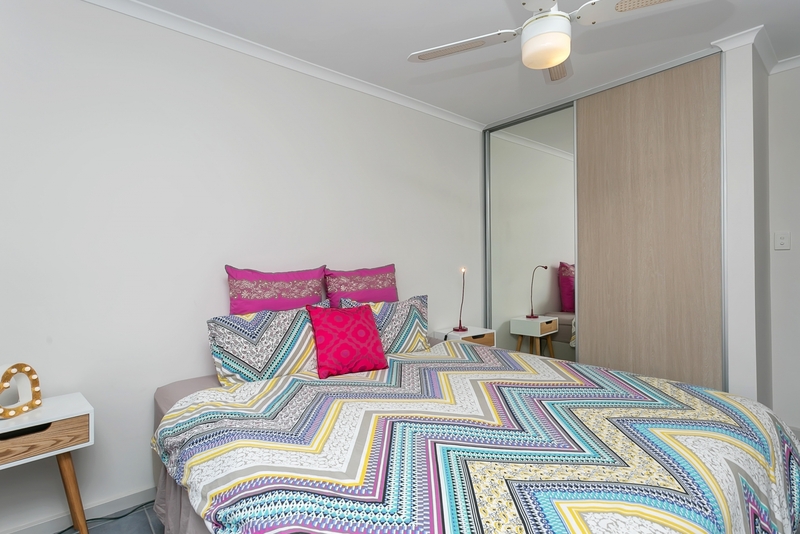 A cleaner can be arranged to service the property for longer stays. $500 bond applies to all bookings. * All services & prices are subject to change without notice.